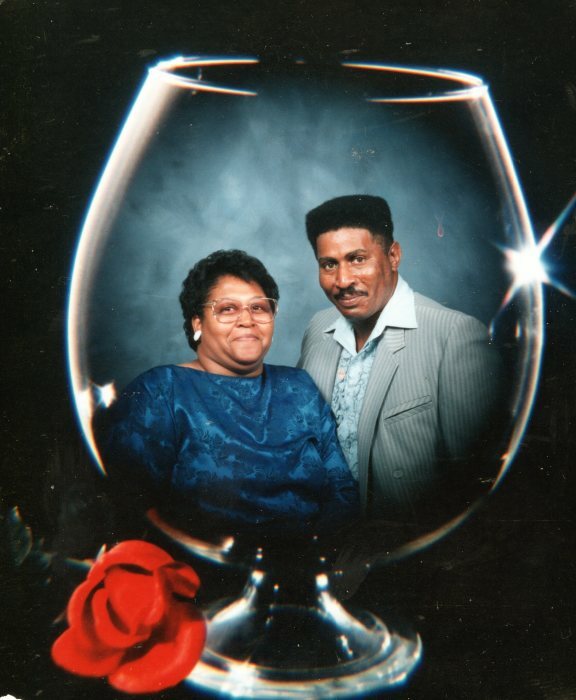 Emma L. Maxwell Rayton, age 66, of Hartwell, Georgia entered her eternal rest on March 31, 2019. Funeral service will be 2:00 pm Thursday, April 4, 2019 at Holy Calvary MRF Church, Lavonia, Georgia. Interment will be in the Holy Calvary MRF Church Cemetery, Lavonia, Georgia. Mrs. Rayton will be placed in state at 1:00 pm Thursday until hour of service at the church. Survivors include her husband: Thomas Rayton; children: Derrick Rayton, Cedric Rayton, Shenita Pittman, Thomas Rayton, Carla Knox; father: Willie Bill Hawkins; brothers: David Oglesby, James Oglesby, Frederick Hawkins, Nelson Hawkins; Sisters: Mildred Towns, Terri Hawkins; 9 grandchildren and 5 great-grandchildren.